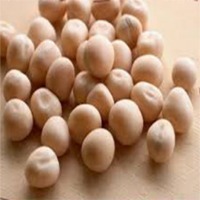 Fujiang For-Everest Import&Export Trade Co., Ltd.
Short on time? 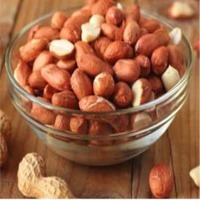 Let foodstuffs sellers contact you. 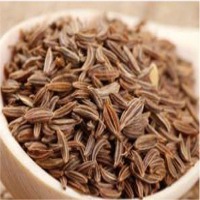 Spices like pepper, fennel, cumin seeds, sesame, coriander, fenugreek. 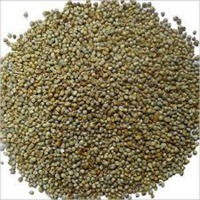 Varieties: Micro & Macro Origin: India Specifications: Machine Clean Packaging: Packaging: 25/50kg PP Bags/Jute Bag/Small Pouch FCL 20: - We are supplier of the best quality of Brown Mustard Seeds such as Brissca Junice. 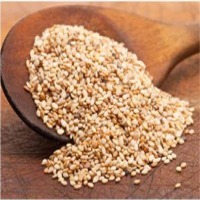 Furthermore, we offer highly reasonable prices for these optimally pure Brown Mustard Seeds. Also known as Brassica Nigra, black mustard, Chinese mustard, and Indian mustard. 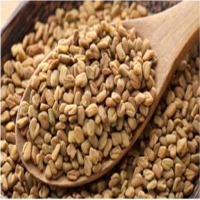 Brassica integrifolia and Brassica juncea have similar taste and medicinal properties and are also sold as brown mustard. 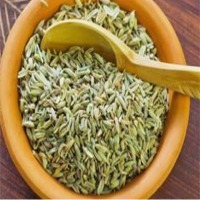 Varieties: Micro & Macro Origin: India Specifications: Machine Clean Packaging: Packaging: 25/50kg PP Bags/Jute Bag/Small Pouch FCL 20: - Yellow Mustard Seeds is an unavoidable ingredient of Indian cooking. 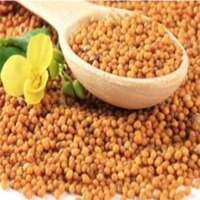 We are counted amongst few of the most trusted Yellow Mustard Seeds suppliers based in India. We procure different varieties of yellow mustard such as Brassica Hitra, Sinapis alba and supply only best quality Yellow Mustard Seeds. 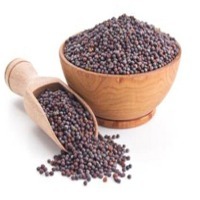 Furthermore, we offer highly reasonable prices for these optimally pure Yellow Mustard Seeds. 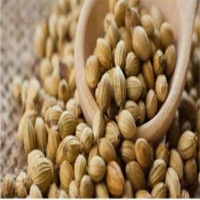 Foodstuffs (fresh & frozen), grains, spices, mutton, chicken, eggs & seafoods including mutton bio-products, engineering goods and spare parts for equipment and machineries.